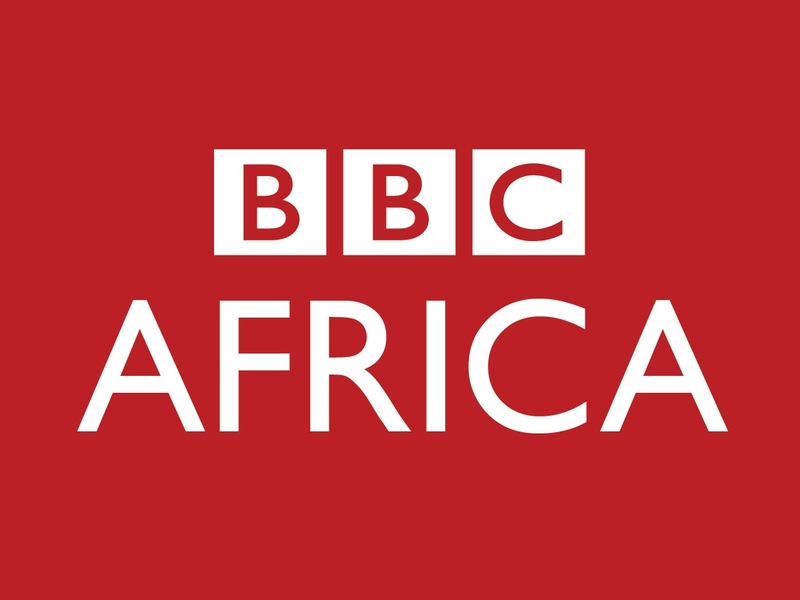 BBC Africa reaches a weekly audience of more than 90 million making it the largest international broadcaster in Africa. It has news and multiplatform content on radio, TV, digital and social media. We are expanding our TV and digital content in the following genres – Investigations, Business, Children’s News, Sport, Technology, Satire and Women’s Affairs. This role will work across all the BBC Africa social media platforms. We are recruiting for a Broadcast Journalist to join our growing team in Nairobi. This role will work across all the BBC Africa social media platforms. You will be responsible for creating and editing content for the BBC Africa social media platforms including the use of videos, online stories, gifs and Facebook Live. You will build and manage the communities and audiences across the social channels and be up to date with the new trends on social media. As well as working with colleagues in the regional service you will be expected to produce stories that have global appeal and pan African appeal. Shift work will be required which could include early/late shifts, weekends and public holidays so flexibility is essential. The ideal candidate will have first class communication skills with fluency in written and spoken English. Knowledge of Swahili or another African language would be advantageous. You will have demonstrable experience of success in growing and engaging with audiences on social media platforms. You will have excellent editorial experience with strong writing skills and an understanding and awareness of African audiences and the sorts of social content they are going to engage with.